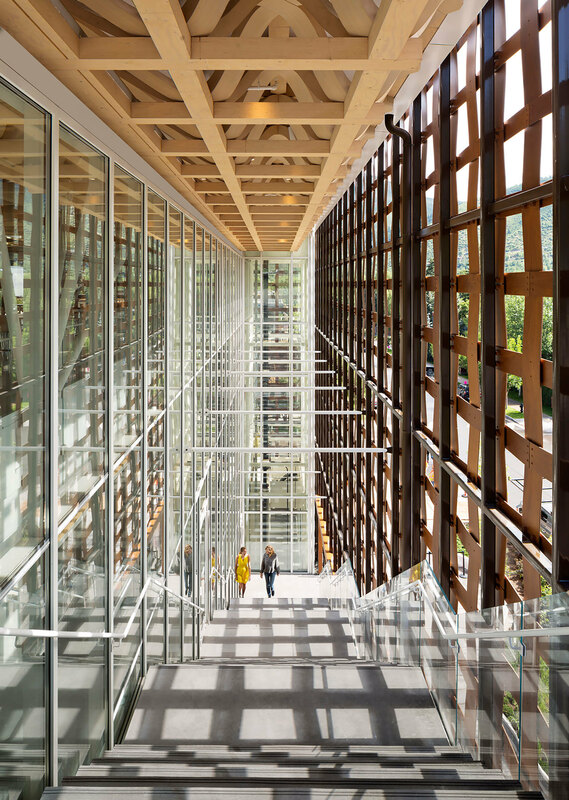 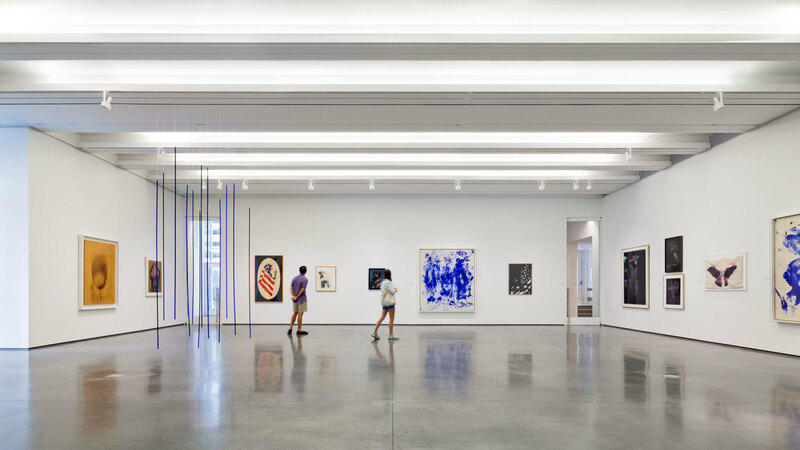 The new Aspen Art Museum represents a tremendous leap forward for an institution founded over thirty years ago and previously housed in a remodeled power plant. 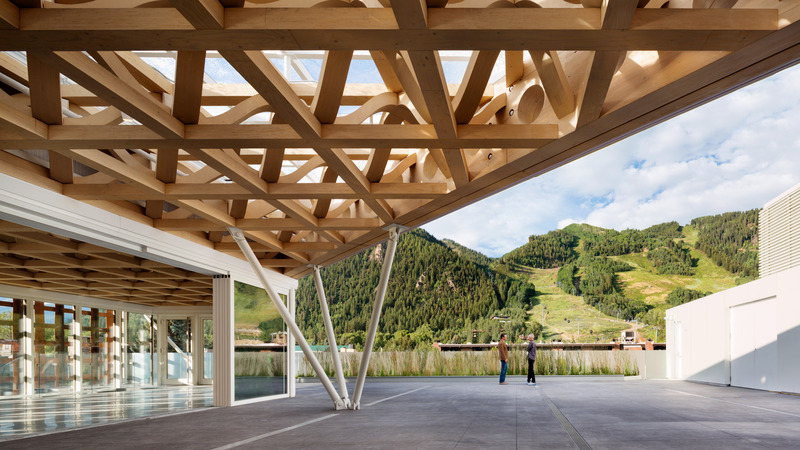 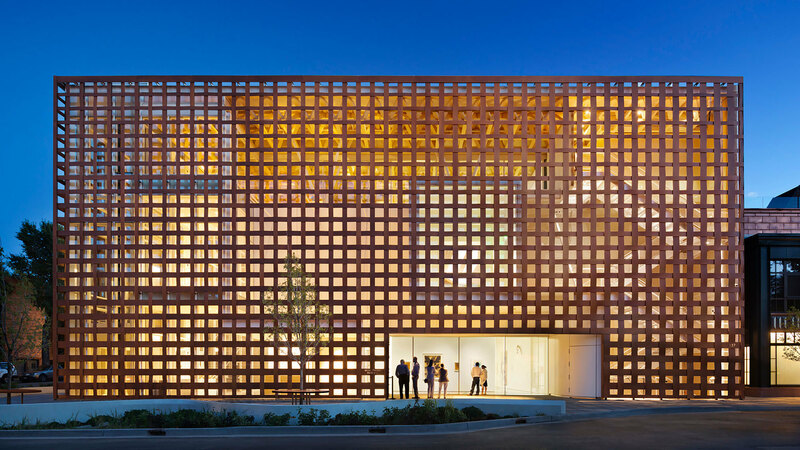 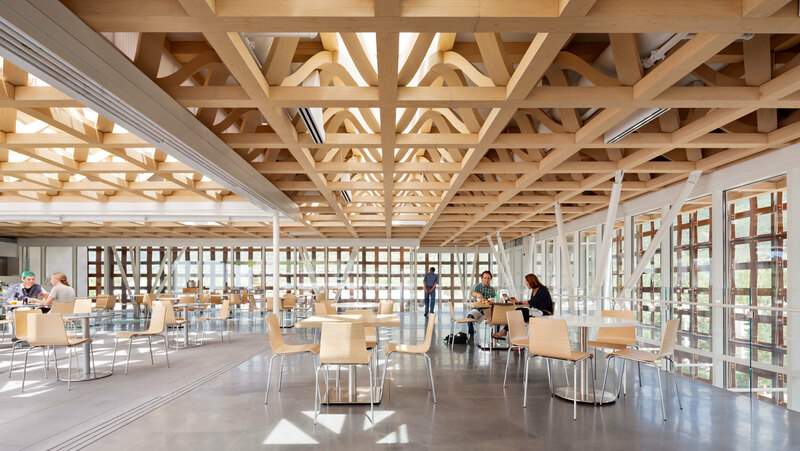 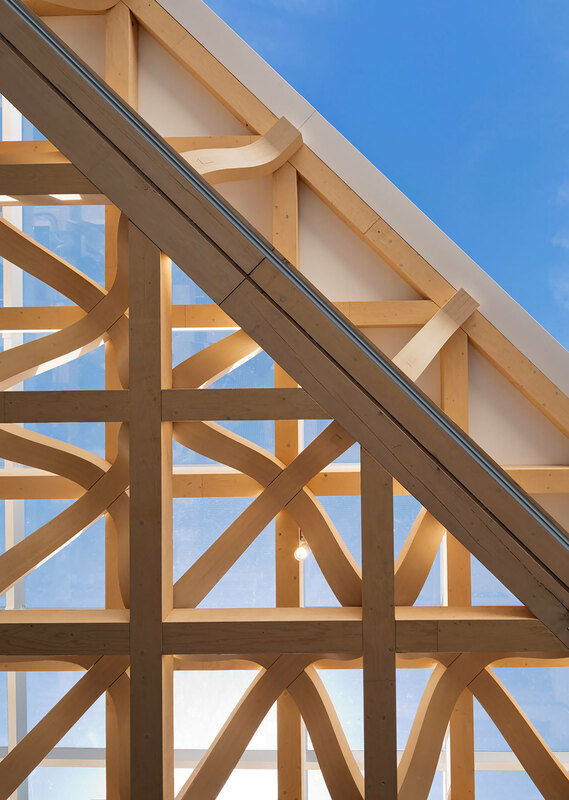 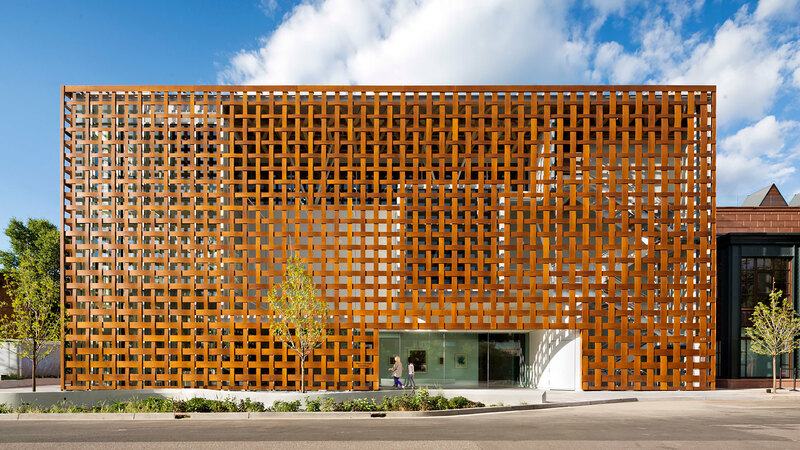 As architect of record, CCY worked with the AAM, Shigeru Ban and his New York office, and a complex team of expert consultants to gain land use approvals, prepare construction documents, and oversee the construction process. 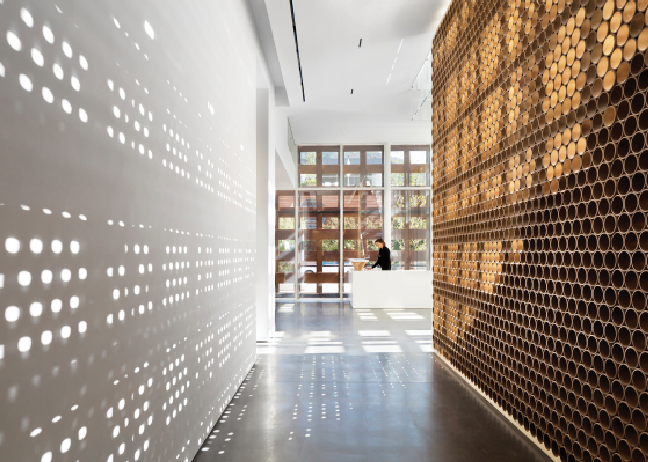 A genuine collaborative effort to realize this technologically complex and culturally important project. 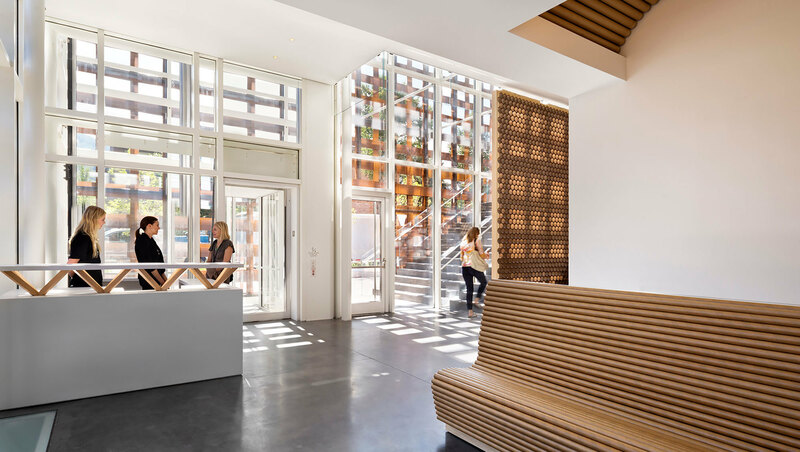 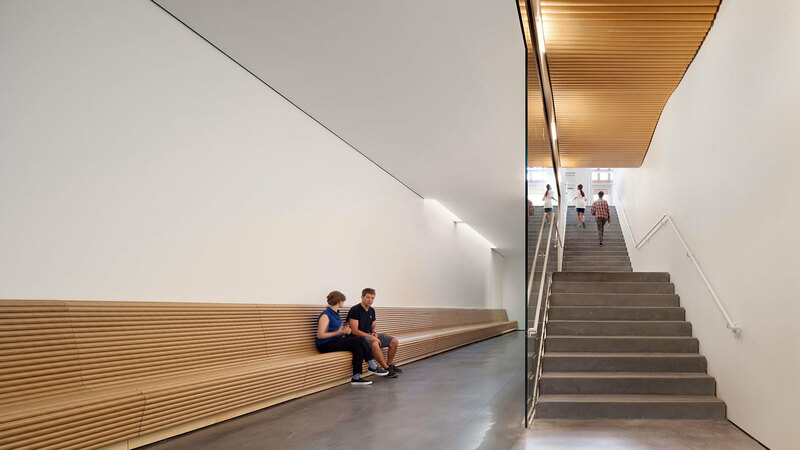 The new building, designed by renowned Japanese architect and Pritzker Prize winner, Shigeru Ban, is light-filled and airy, with a grand stair serving as "breathing space" for art viewers. 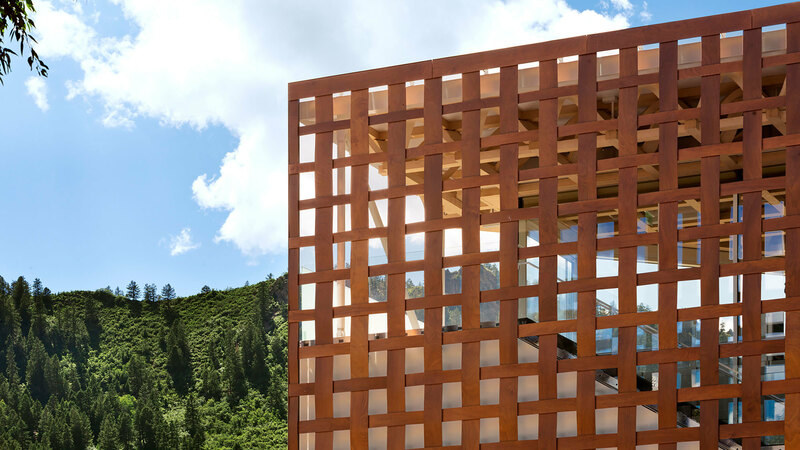 An expansive third-floor sculpture garden, overlooking Aspen Mountain and the town, provides a “public penthouse” open for all to share—an amenity which exists nowhere else in this resort community.